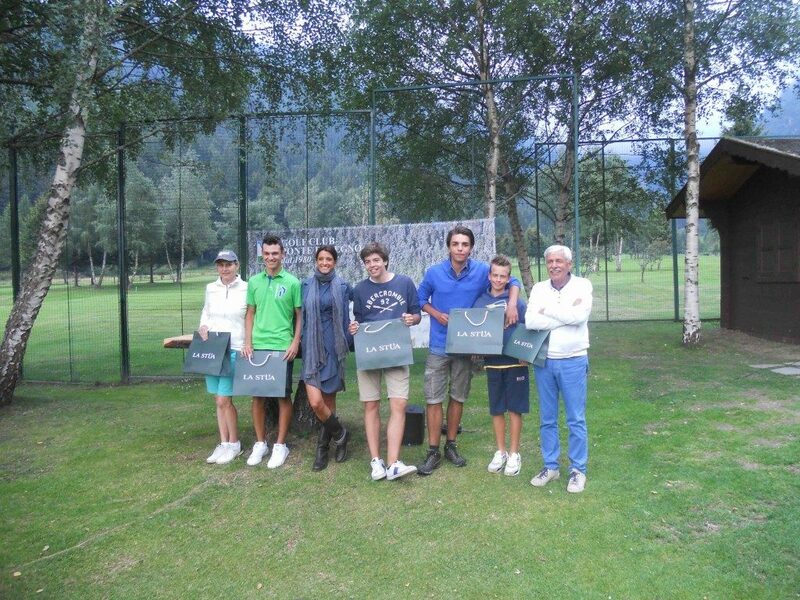 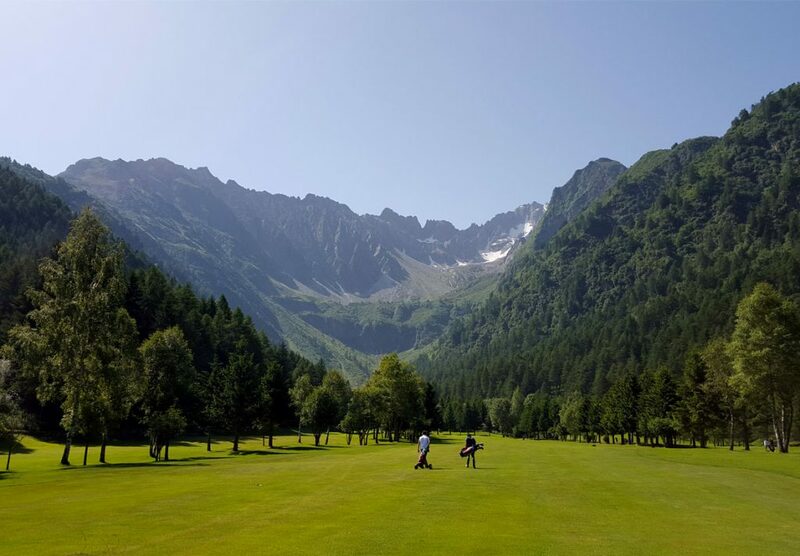 In partnership with the Golf Club di Ponte di Legno : our customers can take advantage of an exclusive offer dedicated to them. 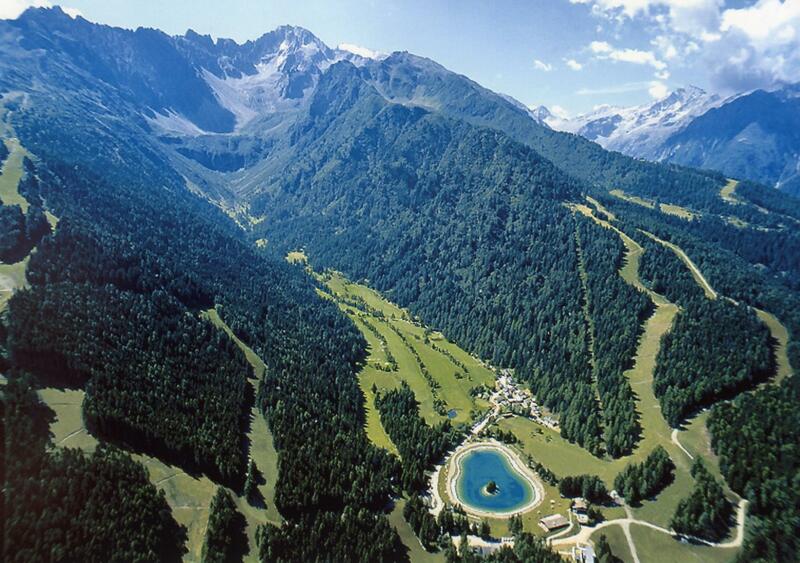 By purchasing one night in Hotel you will get a 50% discount on the green fee of Ponte di Legno Golf Club (18 holes). 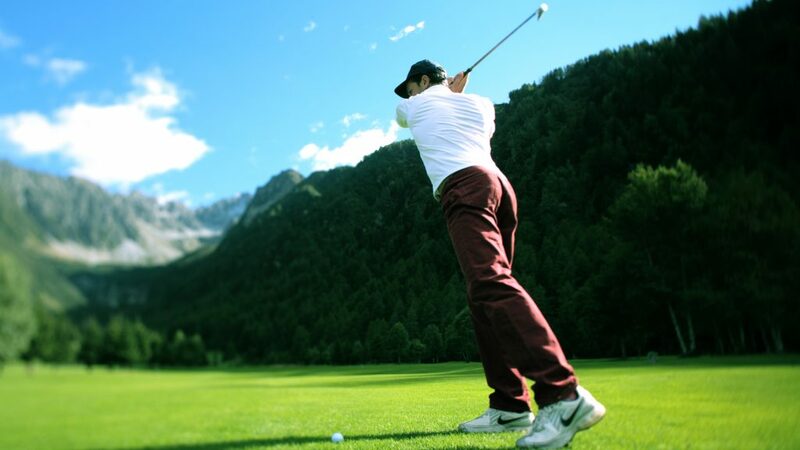 Free access to the driving range!